Ilan Bluman was born on June 23rd 1987, in Medellin, Colombia. 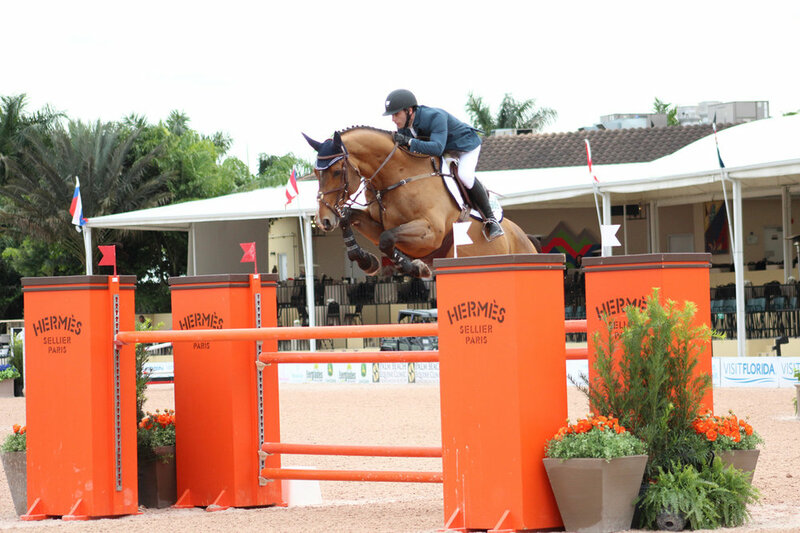 Ilan started riding at age 3, and by age 7 he started to compete in the jumpers. Ilan had a lot of success in the children and junior jumper divisions, where he was Colombian National Champion multiple times. Having won all four gold medals in the Colombian Nationals Games – part of the Olympic Cycle – he turned professional in 2008. Ilan successfully balanced his professional career while in college in Medellin, and graduated in 2011 with a degree in Agriculture Administration. In 2015, Daniel and Ilan Bluman created Bluman Equestrian NY, which is now based out of Brewster, in Westchester.